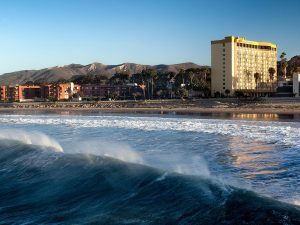 Crowne Plaza Hotel – Ventura Beach, CA – home of the next DSE! Hey Expo-ites! 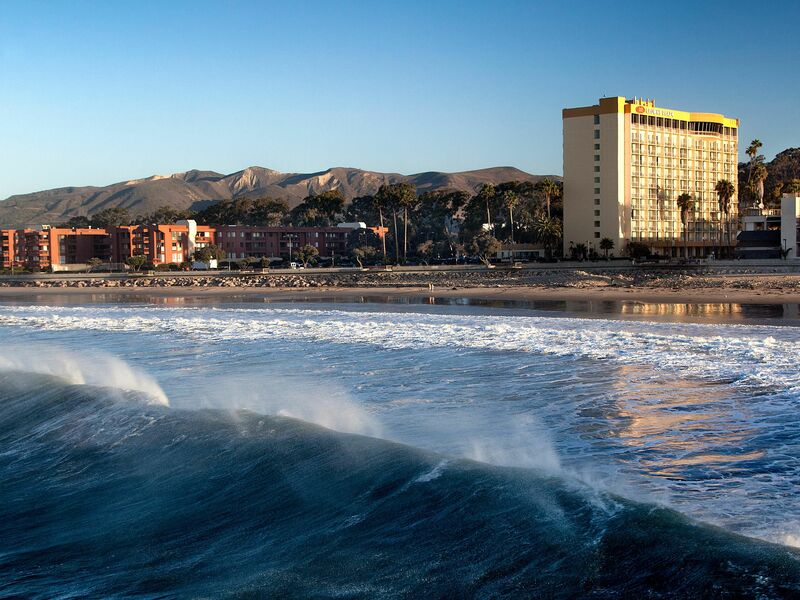 We can’t wait to see you on Ventura Beach in TWO WEEKS! February 20th thru the 24th. Just a reminder that the deadline for discounted hotel reservations has passed but you can still submit for the showcase. The deadline for that is February 12th. If you haven’t registered yet, be sure to give Jim a call at 970-259-9747 so we can get you in listening sessions. If you have registered, make sure to get your showcase submissions to Jim ASAP (email 2 songs to [email protected]) and don’t forget to reserve your room.